Continuous learning and development are cornerstones for success. 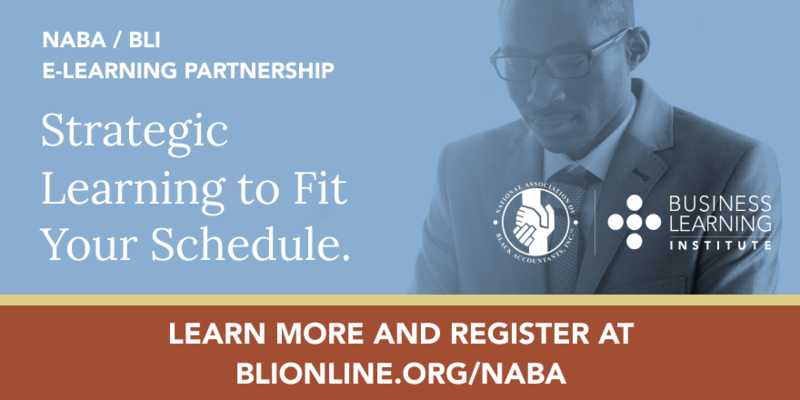 NABA's Programs & Events are core to fulfilling our motto: Lifting as We Climb. Join a team of volunteers to help nurture and foster development in the community. 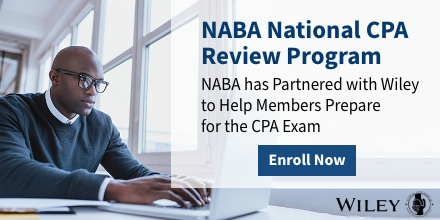 The mission of the NABA, Inc. Northern New Jersey Chapter is to address the professional needs of its members and to build leaders that shape the future of the accounting and finance profession with an unfaltering commitment to inspire the same in their successors. 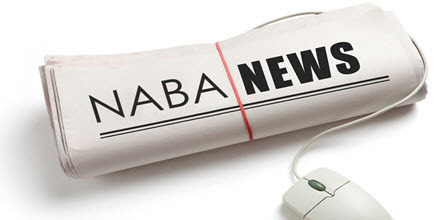 Welcome to NABA Northern New Jersey! 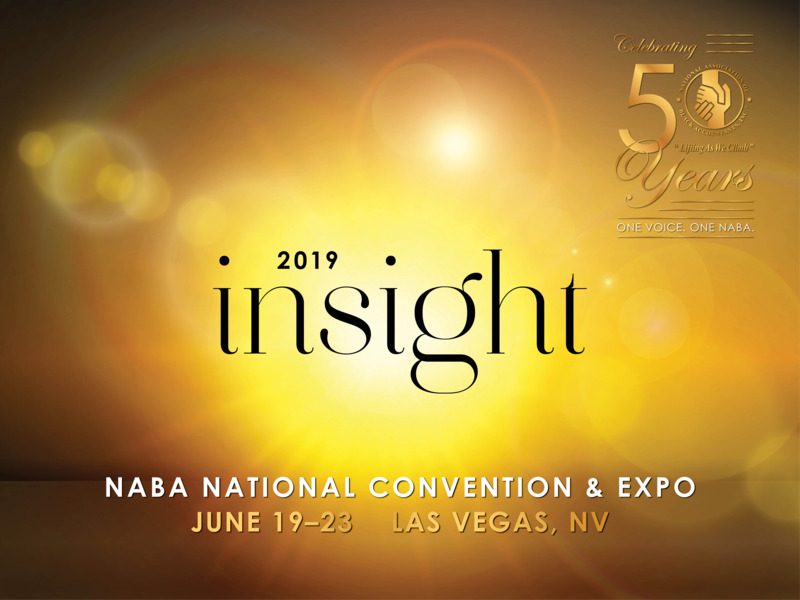 One of the best parts of being in a professional organization is the opportunity to fellowship with other business professionals. Each member brings a certain uniqueness to the organization based on their personal, and professional experiences. We look forward to seeing you all at our next mixer. Bring a friend/coworker with you! Charm City is the Location of the 2019 ERSC!